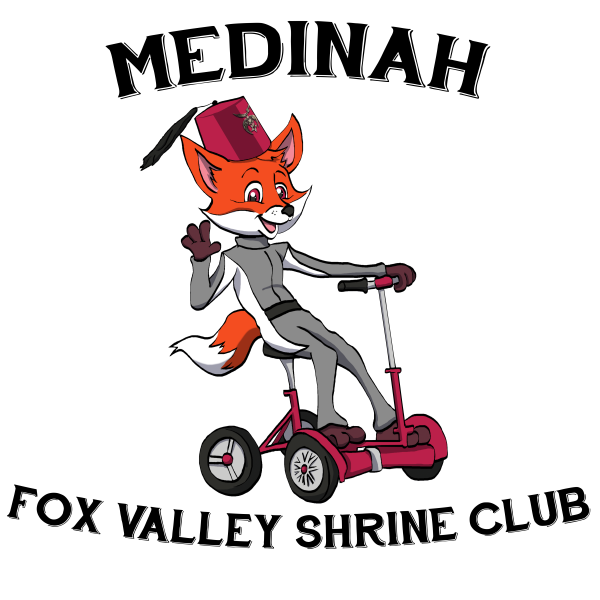 Medinah Fox Valley Shrine Club's main goals are to raise funds for the Shriners Hospitals for Children, develop relationships with the community in Geneva, IL, Batavia, IL, and St. Charles, IL, and support the Blue Lodge. The purpose of the Club shall be to foster and promote sociability, good fellowship and friendship among its members and to assist and participate in the activities of Medinah Shriners, ever mindful that it must at all-times maintain the dignity and respect of the order. The Club develops relationships with the community through parades, hospital screening events, fundraising, and community service. Shrine Members participate in selling sweet vidalia onions at various locations throughout the Fox Valley Area. The proceeds from the sales will be used to fund for various Shrine events and activities. The annual Vidalia Onion Shriner Sale is one of the main fundraisers for the Medinah Shriners. Fox Valley’s premier social event of the year, is scheduled for Saturday, February 10th 2018 in Batavia. It’s a full evening of partying starting with an hour of socializing with scrumptious appetizers, a tantalizing dinner of your choice, motivating presentations, and hours of stimulating dancing with your special sweetheart to music provided by Creative D.Js. Mark your calendar now to be there. See the Event Flyer when released for more details. Shriners love parades and the Fox Valley Shrine Club is no different. The Club participates in parades throughout the Fox Valley area as well as Medinah Parades. Shrine members either ride in the calliope or ride in/on the pulling truck. 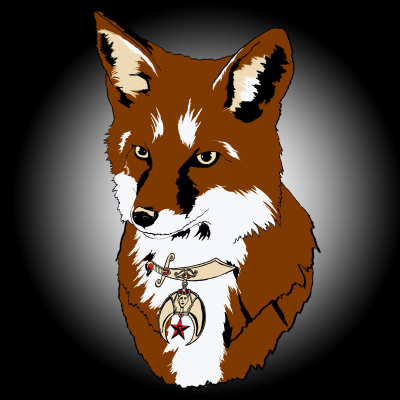 Fox Valley meets monthly, 9:30AM, on the second Saturday, at the Geneva Masonic Building, Second Floor rear entrance. All Nobles are welcome to attend and enjoy the special fellowship that Nobles have when they gather together to promote Medinah and the Shrine.